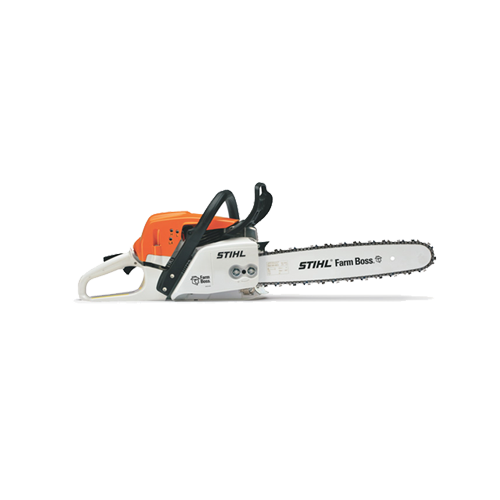 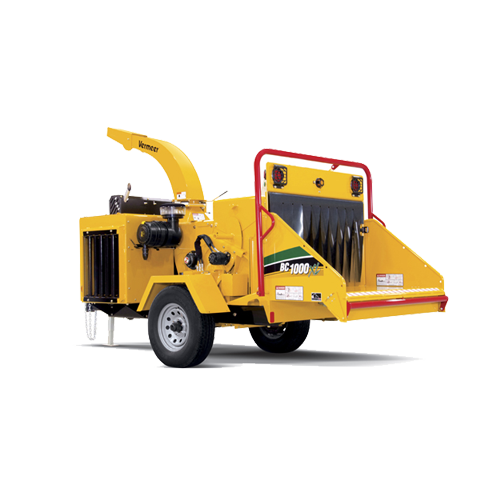 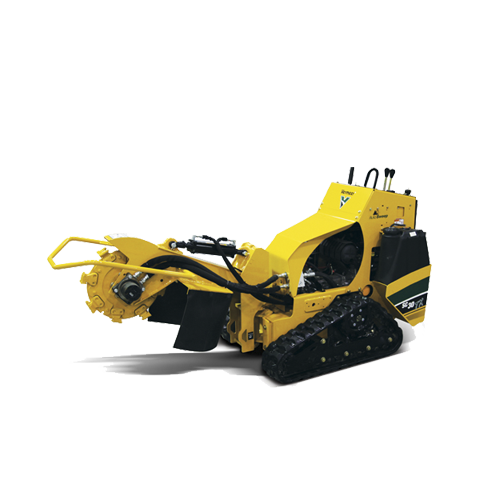 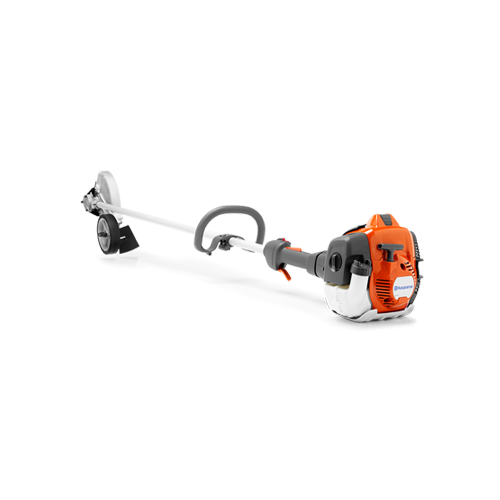 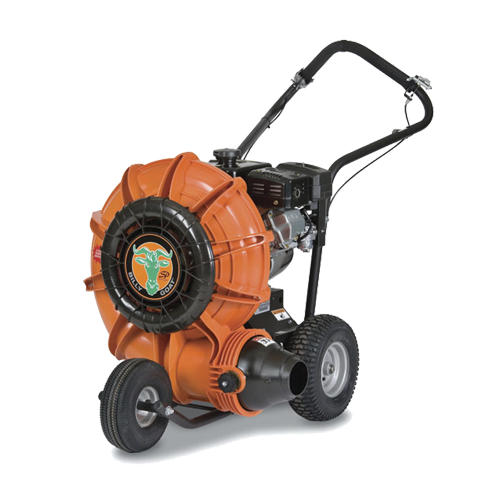 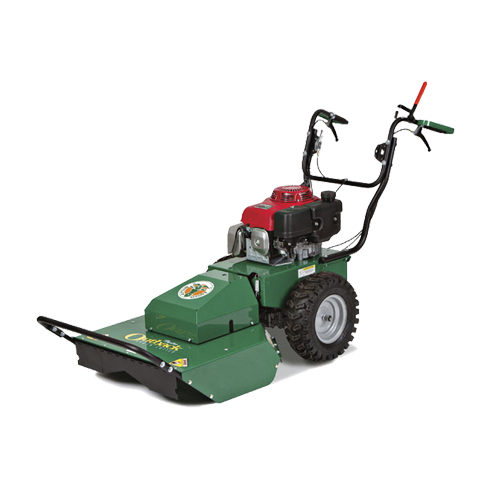 LAWN AND GARDEN, TREE CARE, CHIPPERS, CHAINSAWS, TILLERS, LAWN MOWERS, BED EDGERS, AERATORS, AUGERS AND MORE. 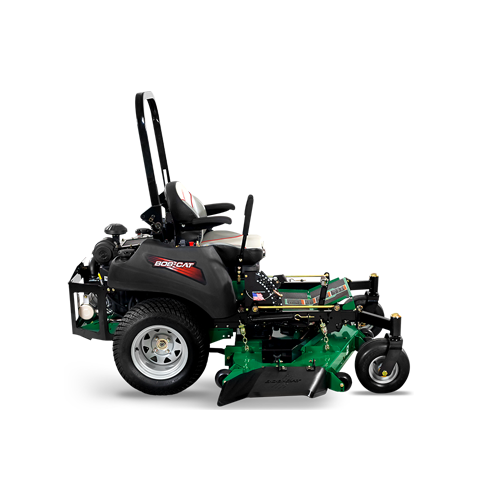 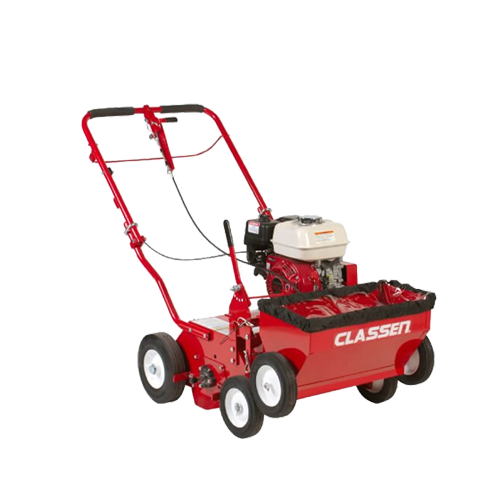 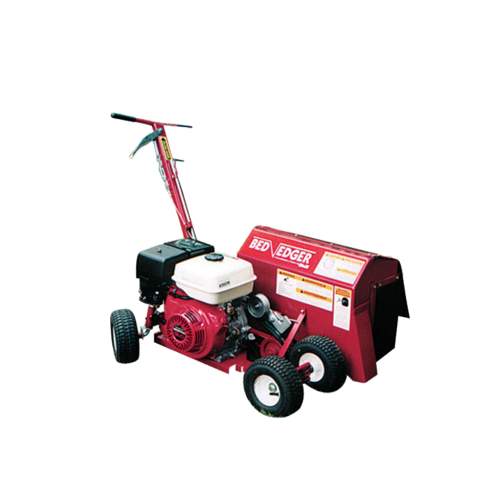 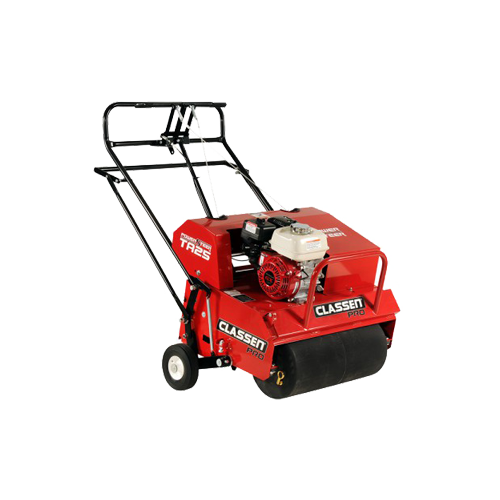 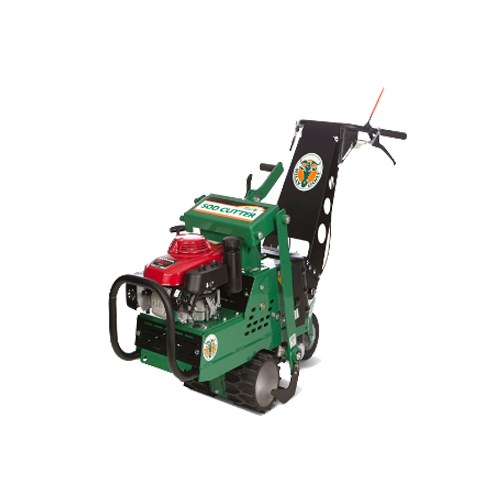  Our fleet of lawn and landscape equipment includes a variety of tools to keep your landscape in tip-top shape. 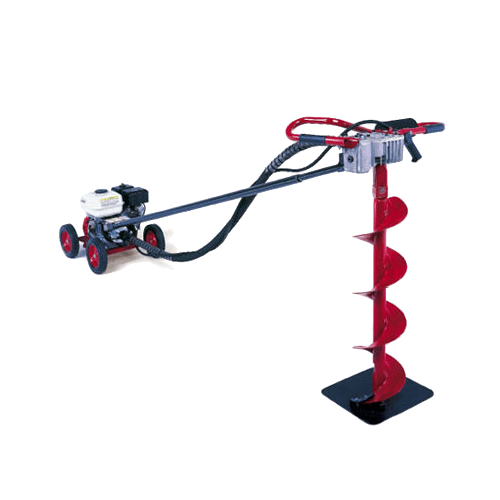 From augers to chippers and stumpers, we have what you need. 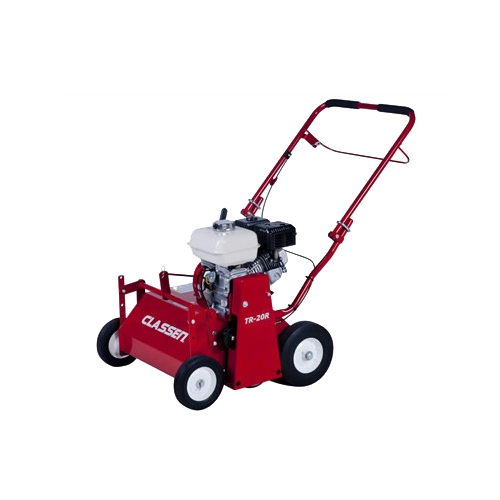 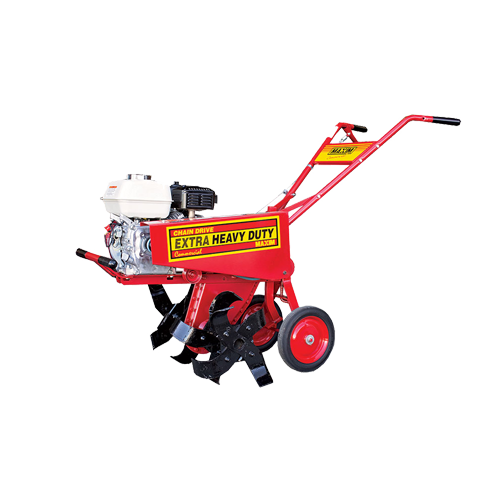 If you’re looking to maintain your plot of grass, choose from any of our lawn equipment tools. 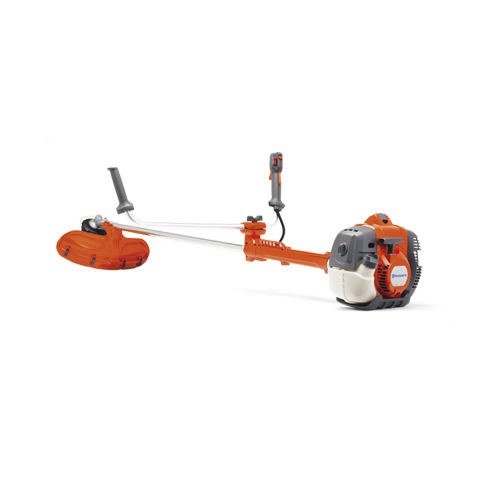 Sod cutters, weed mowers, lawn thatchers and leaf blowers will keep your lawn in the best shape possible.